It’s not a change in seasons until I’ve broken out my Silhouette machine to make some seasonal crafts. 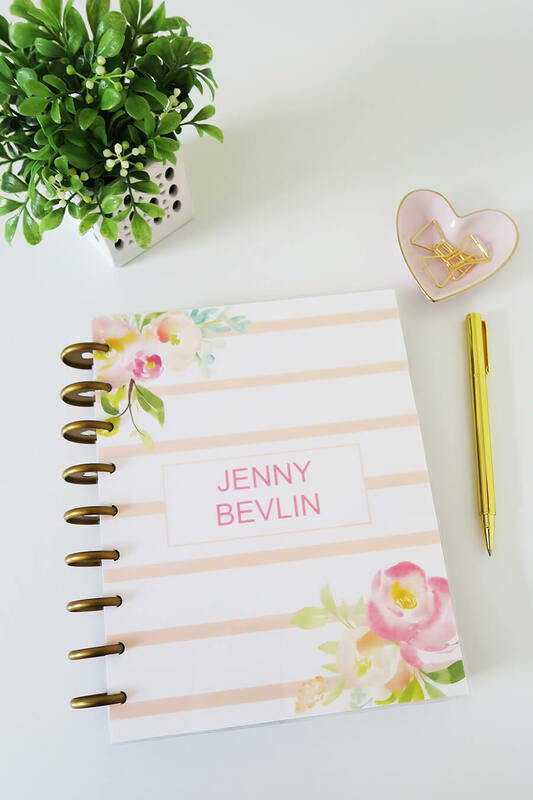 If you’re a seasoned crafter then you probably own either a Silhouette Cameo or a Cricut. 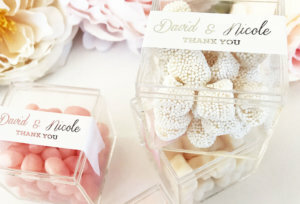 I own both and wouldn’t imagine my crafting life without them! 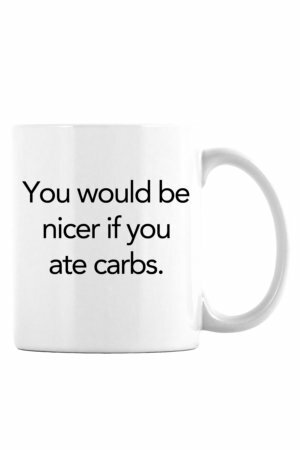 Right now I’m cutting all the fall SVG files and making lots of things including mugs, t-shirts and totes. 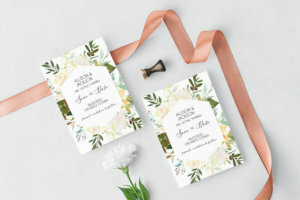 Today I’m sharing 10 fall SVG files that you can download for free. 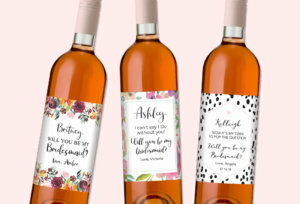 Use these free SVG files to craft all the fall things. How is anything pumpkin spice not nice? 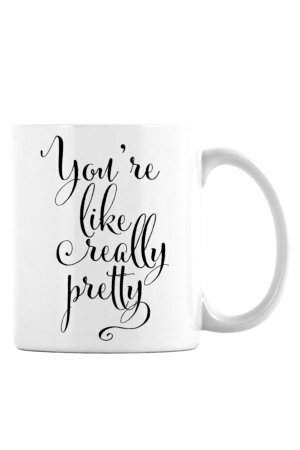 I’m using this SVG file on a mug to drink my morning pumpkin spice chai latte. I’m from the South and say y’all quite often! 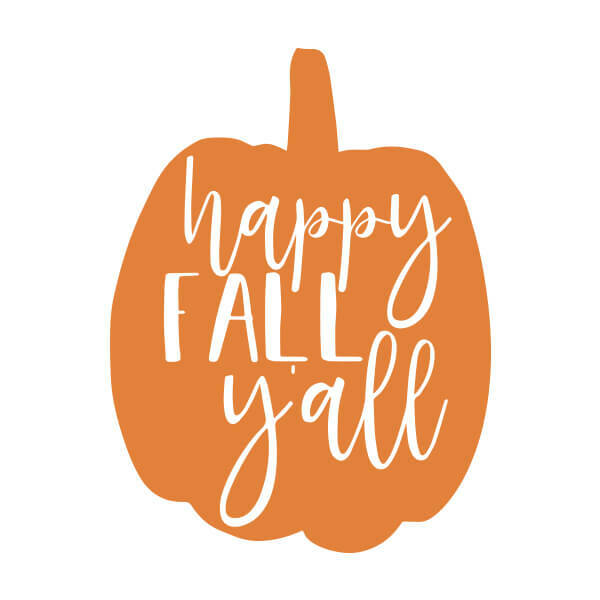 This happy fall y’all SVG file is perfect to make signs for your fall decor. 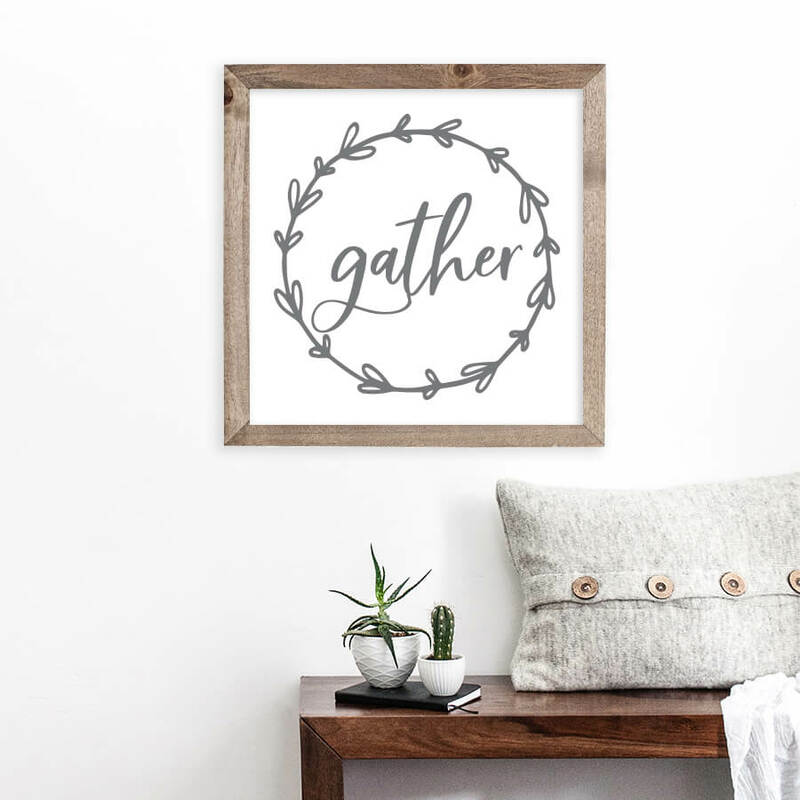 Use this gather SVG file to make signs and pillows. It’s the perfect word for the fall season. 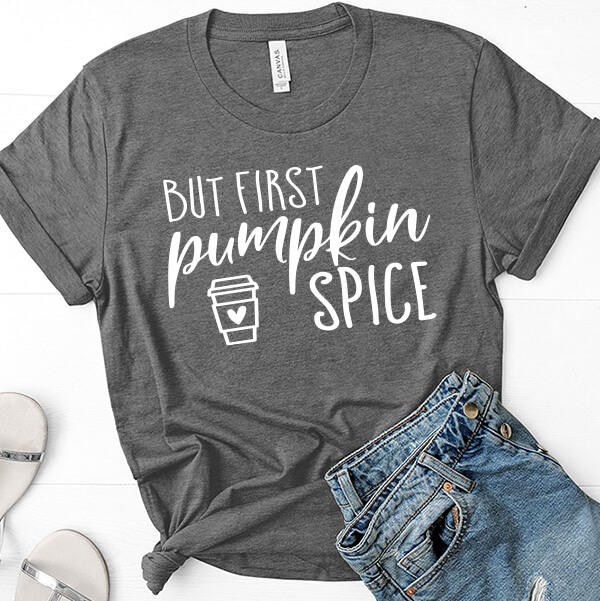 During autumn I want pumpkin spice everything. 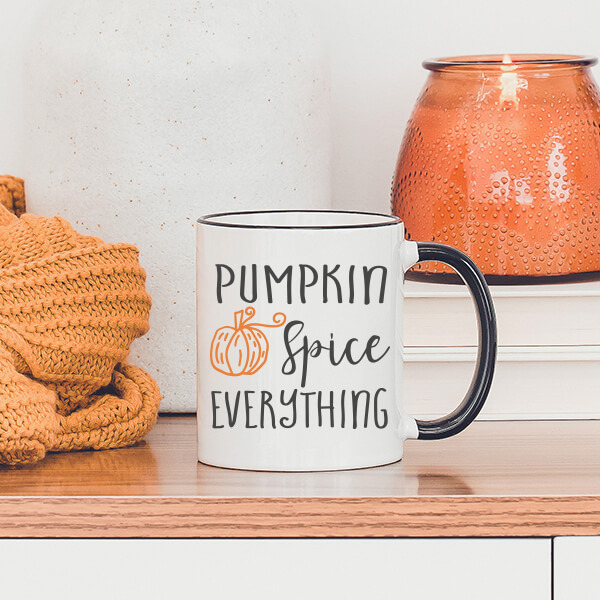 This pumpkin spice everything SVG file is perfect for mugs, signs and pillows. 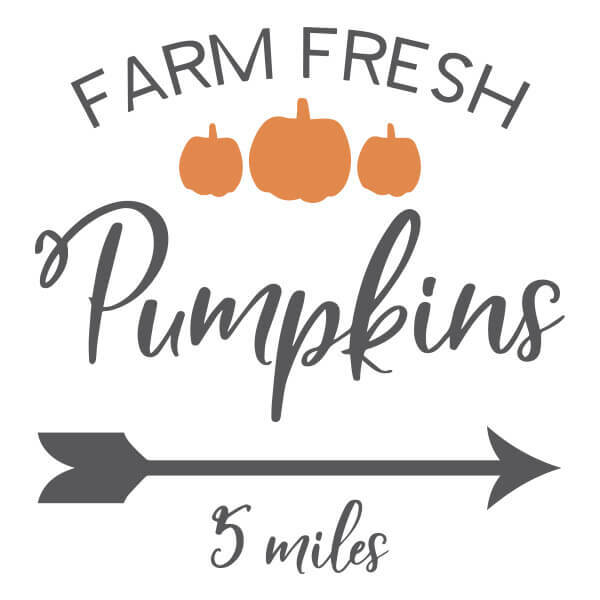 This farm fresh pumpkins SVG file is perfect to make a farmhouse style sign for your fall decor. 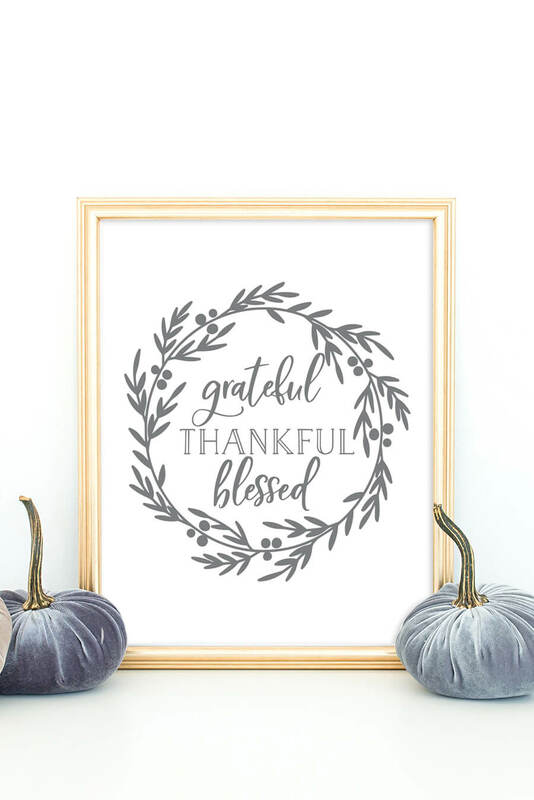 Fall is the season for giving thanks. 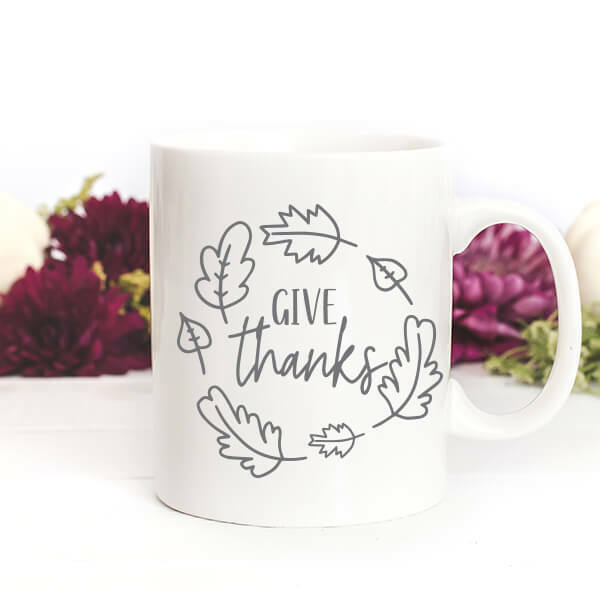 Use this give thanks SVG file to create mugs, signs or pillows that will serve as a reminder of the season. 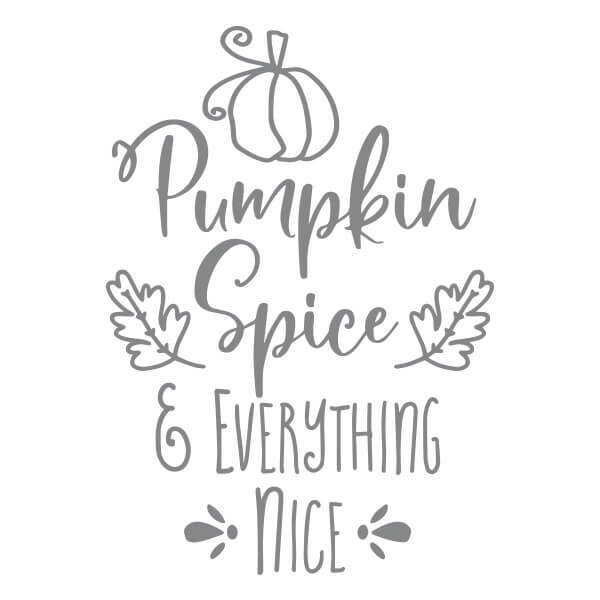 But first pumpkin spice…always during the fall season! 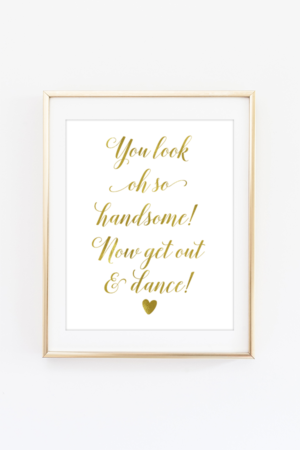 I’m using this SVG file with heat transfer vinyl to make t-shirts and sweatshirts. 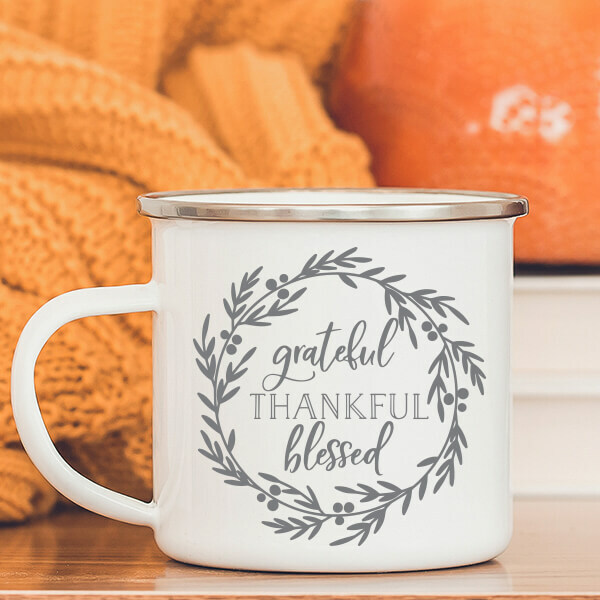 Use this grateful thankful bless SVG file to make all types of things including mugs, tote bags and signs. Well, hello pumpkin! 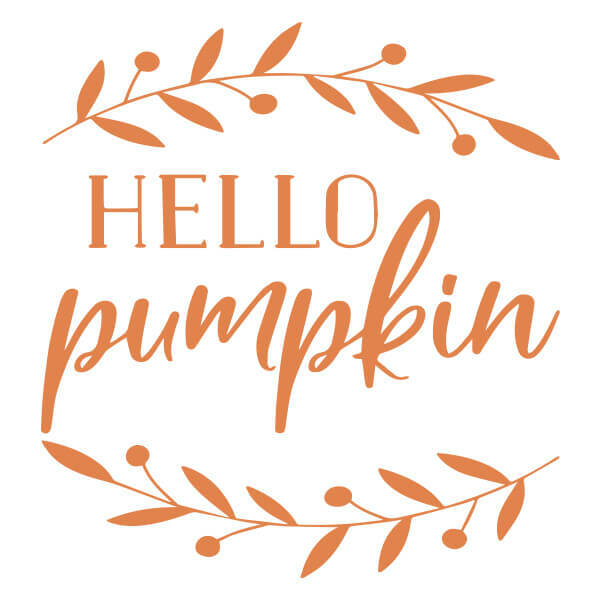 I’m using this cute hello pumpkin SVG file to make a doormat. It’s going to look so good at my front door. 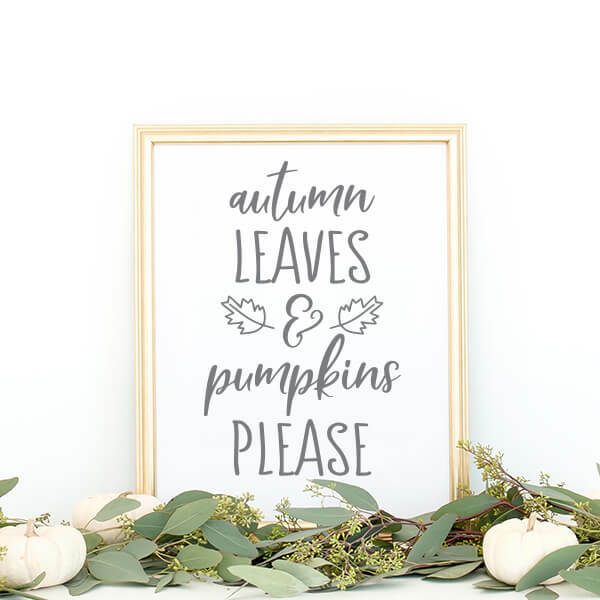 I’ll take autumn leaves and pumpkins, please! Use this SVG file to make signs for your home decor.